Massage treatments are becoming increasingly popular and with so many options to choose from it’s easy to get confused. Click on the dropdown menu to read up on the different treatments we offer. You can always contact Alexandra if you have additional questions. Sometimes a word is used so often that its meaning is lost. Overused, however, doesn’t mean invalid. “Holistic” is one of those words that is fashionable but unfortunately not always used in the right context. “You Happy First” is built on the belief that self-care is incredibly important. Some people think self-care is limited to eating 5-a-day and going to the gym here and there. We think there’s a lot more to it! That’s where holistic comes in. You are more than just a body. You are also mind, soul and spirit. They are all interdependent and in need of nurturing. So whilst focusing on the body is a good start it shouldn’t stop there. So what about Holistic Massage? The term ‘holistic’ comes from the Greek word ‘holos’ meaning whole. The holistic approach aims to restore balance within the body, taking into account your whole being not just your physical symptoms or ailments. 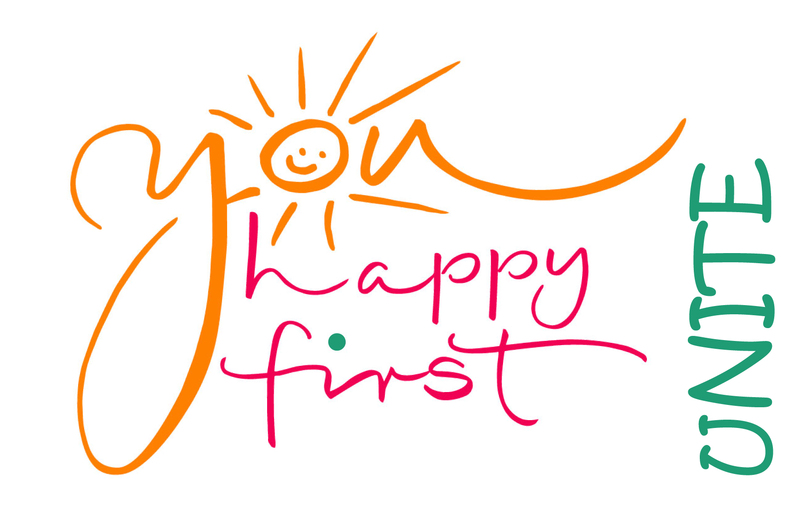 This is why at “You Happy First” we always start with a thorough consultation. We take into consideration your age, gender, occupation, medical history, lifestyle choices, stess levels and anything else you’d like to share. Having a rounded picture will allow us to create the right treatment plan for you. One of the immediate benefits of massage is a feeling of deep relaxation and calm. This occurs because massage prompts the release of endorphins, the brain chemicals (neurotransmitters) that are responsible for pain reduction and feelings of well-being. Levels of stress hormones, such as adrenalin, cortisol and norepinephrine, are also reduced. Studies indicate that high levels of stress hormones impair the immune system. Here are some of the physical and psychological benefits of massage. This list is not exhaustive.